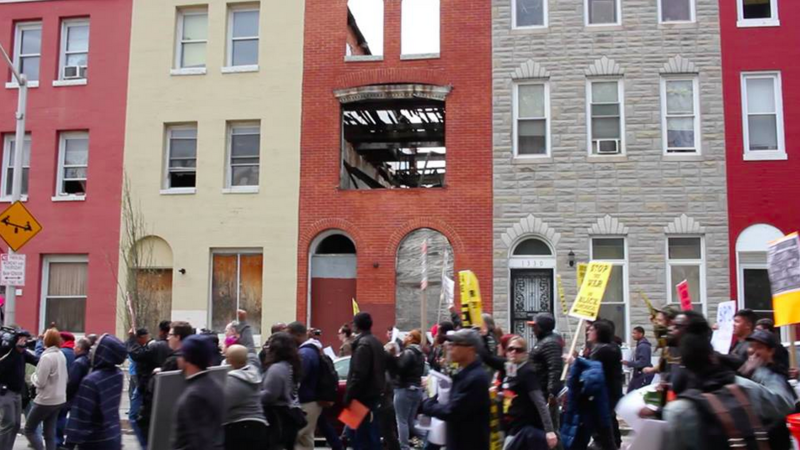 We begin the show with a special production, Voices from the Freddie Gray Protests, from our Marc Steiner Show producers Mark Gunnery and Stefanie Mavronis who have been out with the protesters throughout the week. You will hear from: Nyasha Dixon, Ralikh Hayes, Paul Rucker, Willa Bickham, Brendan Walsh, Rev. Dr. Heber Brown III, Molly Amster, Minister Carlos Muhammad, Dayvon Love, Touré, Dr. Lawrence Brown, Cordy Shaw, Person Ablach, students from Goucher, Councilpersons Carl Stokes, Nick Mosby, Brandon M. Scott and more.